Q. Will my pamphlets be folded in amongst a pile of others? A. No. 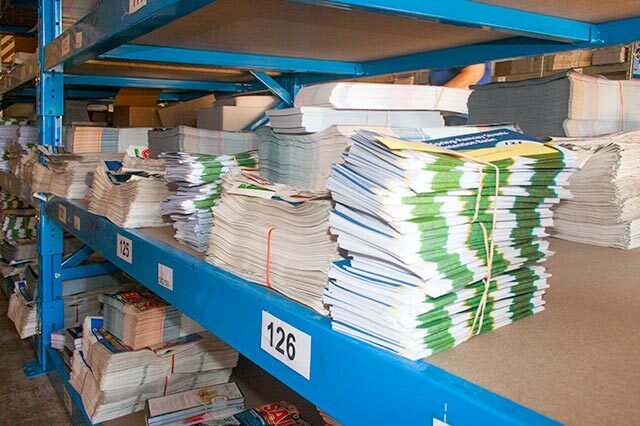 All out team members are instructed to fold the leaflets and pamphlets individually, then stack each item on top of one another. They are not to fold pamphlets with others inside. As we know this is important we seek customer feedback if you find your pamphlets inside others. Q. How do I know my pamphlets will not end up in a park bin? A. Unfortunately, occasionally this does happen. However, due to our strict QC standards through conducting regular random checks on our team members, DDPD has minimised this issue. Any delivery problems are brought to your attention immediately and we attempt to rectify the situation as soon as possible. Please note: While we cannot check every house in every street nor can we check every street in every area, all areas are checked at least once a month. Q. Do you deliver in the rain? A. 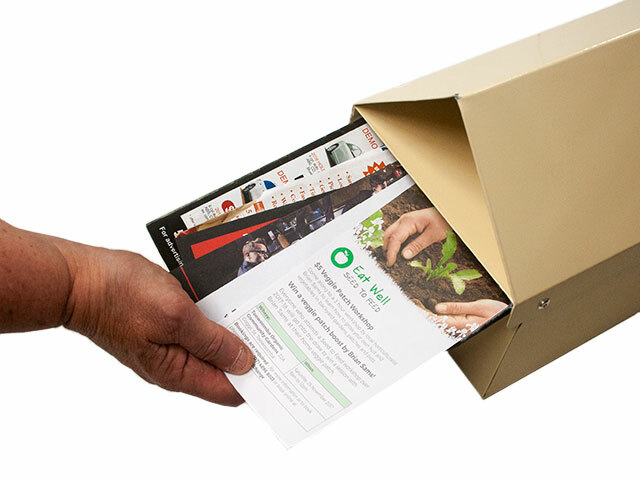 If rain is predicted we ask our team members to do their best to get your flyers in the letterbox as far as possible before it rains. If we have continual heavy rain, our team are given extra time to complete their delivery. We know wet flyers are thrown into the bin. Q. Can we select specific delivery areas? Many of the country areas are broken down into several walkable areas. Dalby is divided into 17 walkable areas, however we find most clients distribute to all of the areas. For Warwick, Stanthorpe, Allora and Clifton we use Southern Downs Distribution. A. We offer 14 day accounts, however payment before distribution commences is preferred on your first distribution. Cash, Cheque, EFT and Debit/Credit card payments are all accepted. Q. When do I need to have stock to you? All stock must be in our office by the Wednesday so everything is ready for our team to pick up from noon on Friday. Distribution can then commence first thing Saturday morning. If stock is to be transported to our country teams, then stock is required one week in advance to allow freight times.